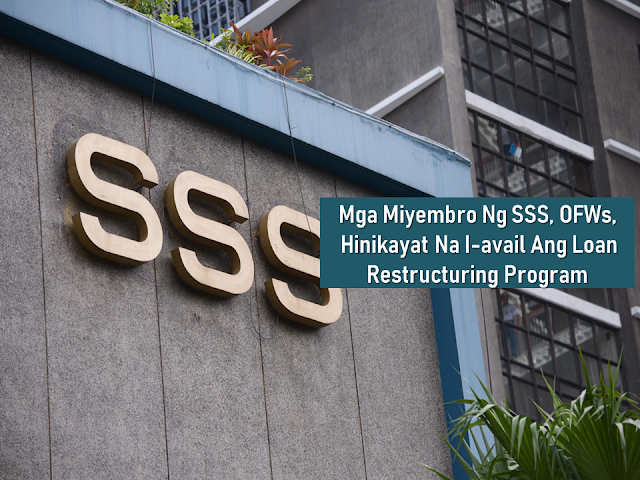 Due to lack of opportunities that can provide adequate income in the Philippines and the continued price hike of basic commodities and services in the country due to inflation, many Filipinos resort in applying for overseas jobs. A number of Overseas Filipino Workers (OFWs) especially those who are applying for an overseas job for the very first time, fall victim to illegal and fake recruiters and end up exhausting their hard earned money and even properties without getting the overseas job these recruiters had promised. The Philippine Overseas Employment Administration (POEA) fervently warned OFWs to be vigilant and cautious against illegal recruiters. 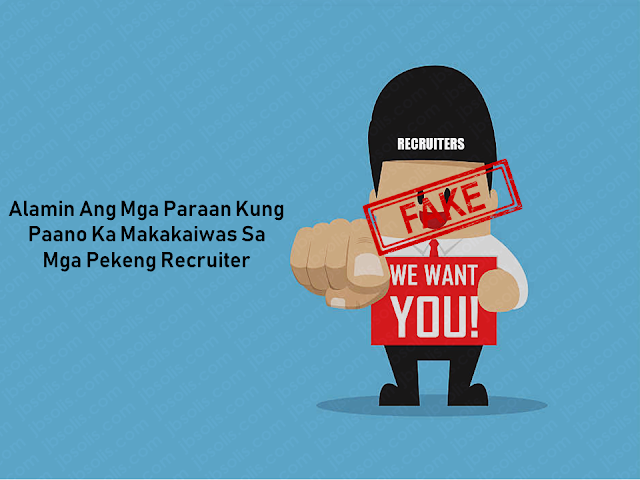 However, in spite of the strict laws and regulations, these fake recruiters still lurk in the outskirts of the recruitment world waiting for their willing victims. 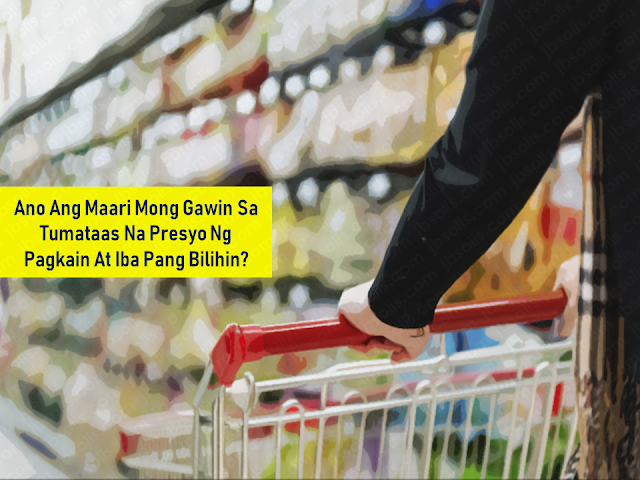 We are providing ways to find licensed OFW recruiters that can legally help you secure an overseas job. 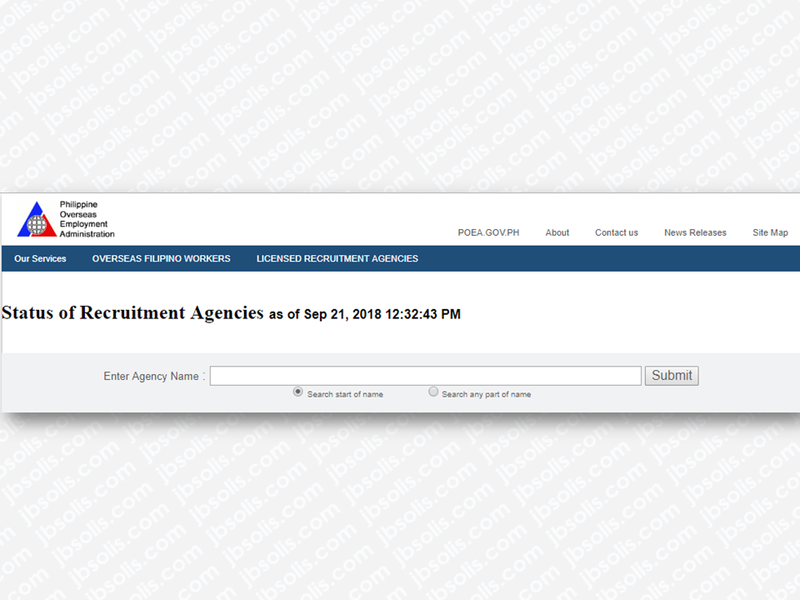 There are various websites that provide information about licensed recruitment agencies. 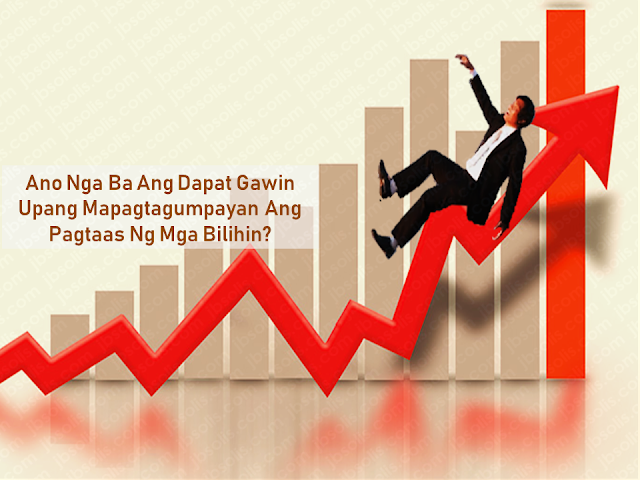 For top job search engines in the Philippines where you can find legitimate recruitment agencies, click here. Today with the help of modern technology, information is readily available for you and you can maximize its use for your advantage. 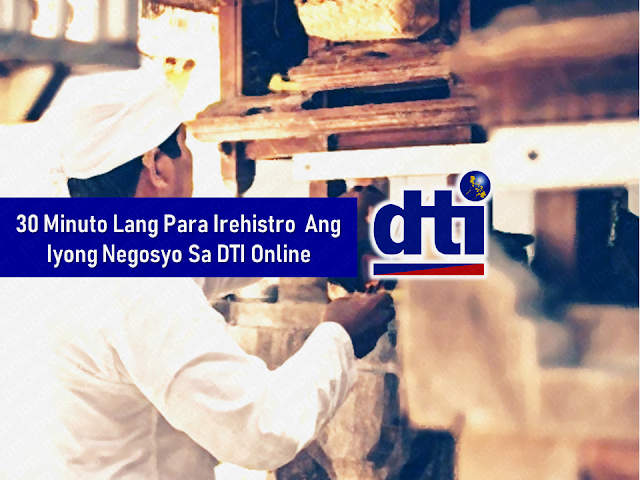 Before engaging on doing business with a certain individual or recruiter, you can verify their legitimacy online by checking out the reviews made by OFWs who had first-hand experiences with them. through forums or social media groups, you can ask questions about your recruiter and the information you can possibly get does not only involve if whether you are dealing with an illegal recruiter but you can also get feedbacks about legitimate recruiters and how good are their services. 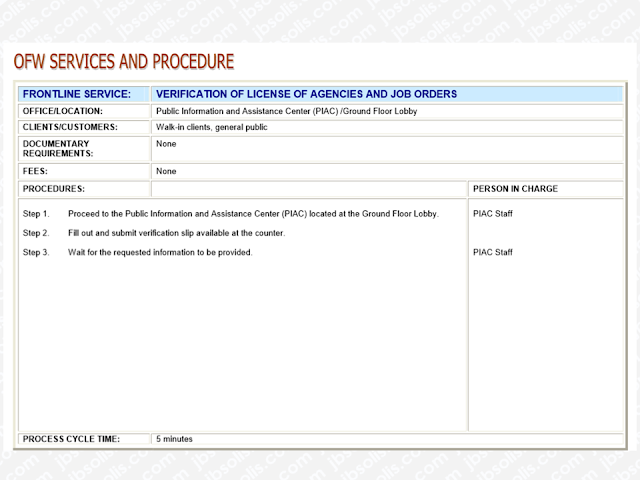 —Do not apply to recruitment agencies not licensed by POEA. —Do not deal with licensed agencies without job orders. —Do not deal with any person who is not an authorized representative of a licensed agency. —Do not transact business outside the registered address of the agency. If recruitment is conducted in the province, check if the agency has a provincial recruitment authority. —Do not pay more than the allowed placement fee. It should be equivalent to one month salary, exclusive of documentation and processing costs. —Do not pay any placement fee unless you have a valid employment contract and an official receipt. —Do not be enticed by ads or brochures requiring you to reply to a Post Office (P.O.) Box, and to enclose payment for the processing of papers. —Do not deal with training centers and travel agencies, which promise overseas employment. —Do not accept a tourist visa.